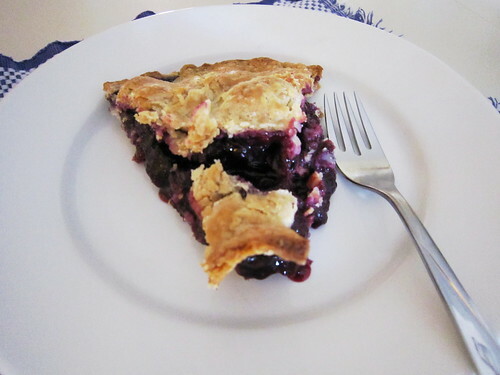 What better way to celebrate the start of July than a homemade blueberry pie? 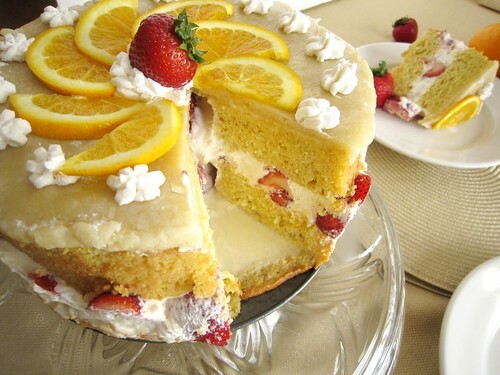 This one also has a twist of lemon to bring out the blueberry flavor. 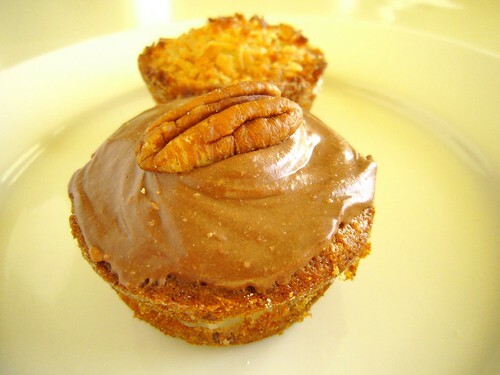 These banana cupcakes have a gooey caramel pecan center and can be topped two different ways: 1. with crunchy toasted coconut or 2. with a chocolate cream cheese frosting. You can’t go wrong with either one. 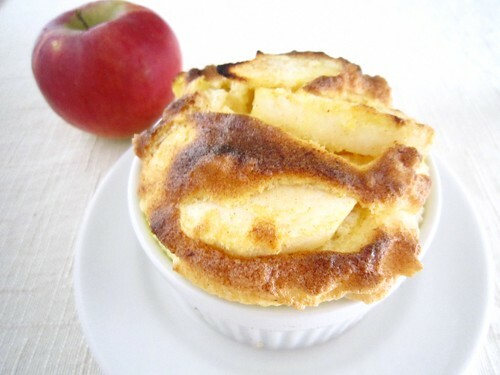 An apple souffle for brunch is the perfect way to start the new year. 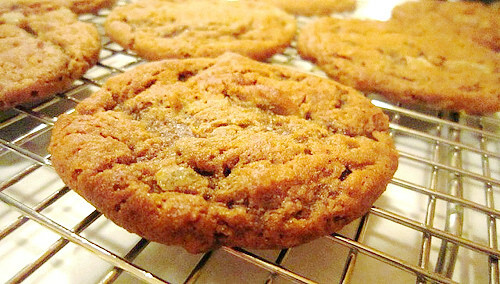 Leaving cookies for Santa on Christmas Eve is a long-standing tradition. 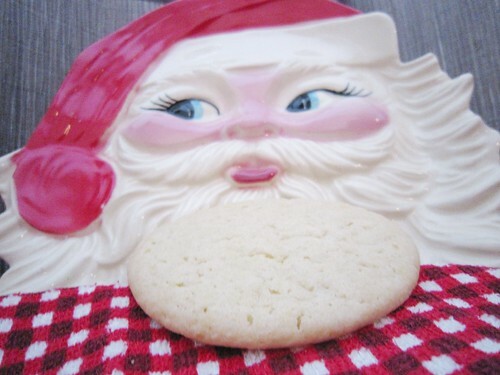 These sugar cookies are sure to make you and Santa happy. 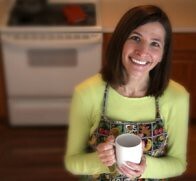 They are easy to make and tasty. It took an entire cast of characters to make Gilligan’s Island a hit: Skipper, Mary Ann, the Professor and, of course, Gilligan. But one character in particular stands out. That’s Ginger. Santa can have all the cookies he wants on Christmas Eve. 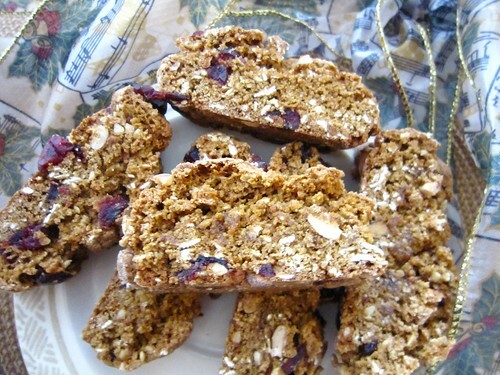 On Christmas morning, I’ll be eating almond cranberry gingerbread biscotti. Labor Day Weekend seems a good time to get back to work on my blog. Obviously, I’ve been neglecting Girl Meets Oven the past few weeks. 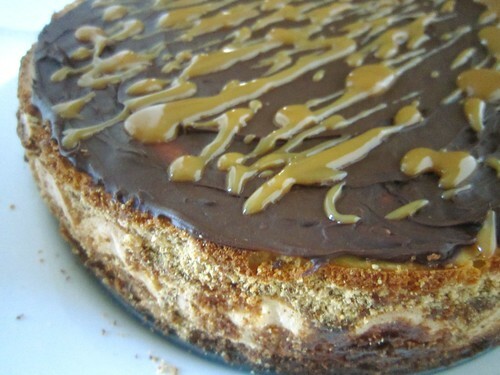 I hope you’ll forgive me with this post about turtle tiramisu cheesecake. If life gives you lemons, you make lemonade. 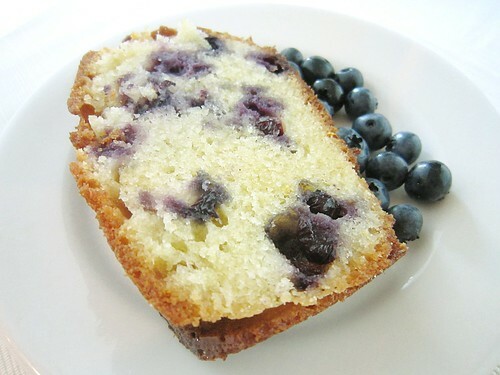 If life gives you lemons and blueberries, you make lemon blueberry pound cake. I’m a bit late for the July Daring Bakers challenge. Is there a Tardy Bakers club? The challenge was to make Frasier cake. 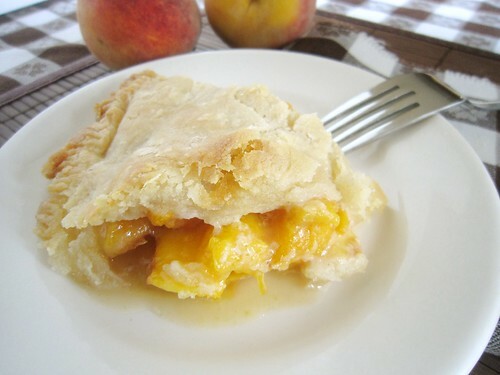 I found fresh peaches at the farmers’ market last week. It’s a sign that summer is at its peak. Another sign is that the heat index has been over 100 degrees.